Czech Airlines is expanding its activities on the Polish market and entering the Scottish one. Alongside the existing regular scheduled connection between Prague and Warsaw, effective 14 July 2015, the carrier will launch operations on its three new routes: From Edinburgh to Łódź and to Rzeszów in Poland and also between Łódź and Prague. All new connections will be operated twice weekly, on Tuesdays and Saturdays. 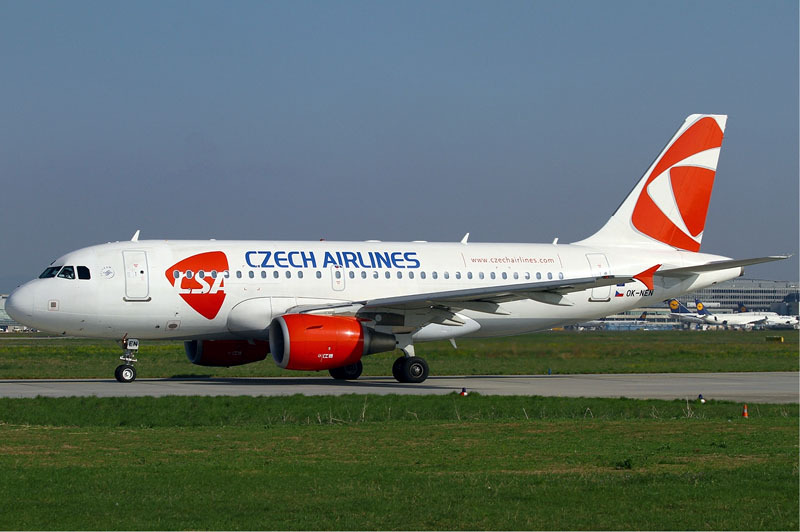 The above-mentioned regular scheduled flights from Edinburgh to Łódź and Rzeszów as well as the Łódź – Prague services will be provided during both the 2015 summer season and the 2015/2016 winter season, as planned by Czech Airlines. The carrier will use modern Airbus A319 aircraft with 144 seats in full Economy class configuration to service the routes. The Edinburgh – Łódź flight takes 2.5 hours, the Edinburgh – Rzeszów service takes almost three hours.